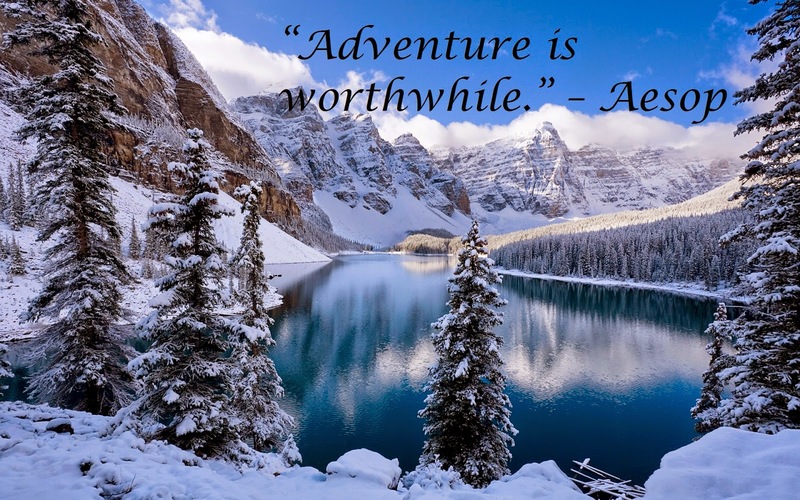 Travel Quotes have a way of inspiring and motivating like no other. 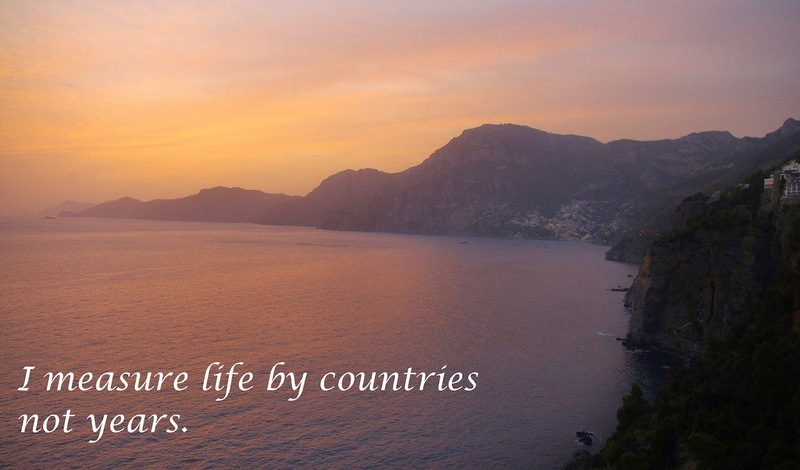 I always find myself smiling when I read travel quotes because of the effect they have on me. 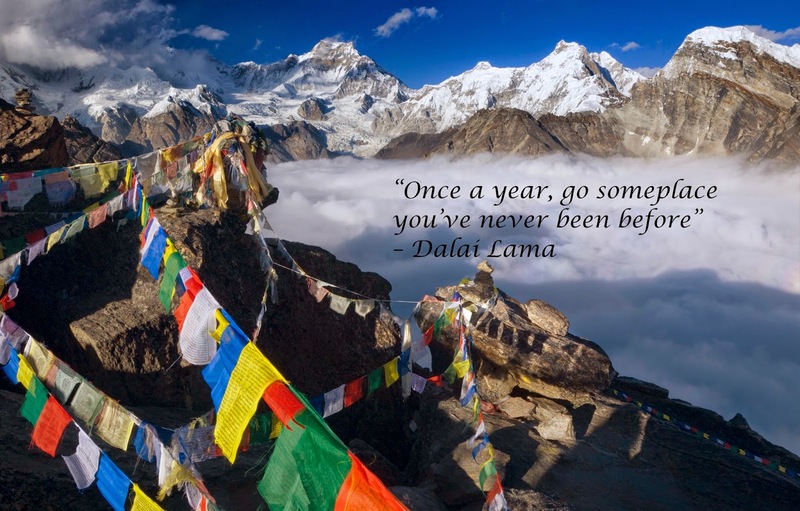 This is a collection of 10 of our favourite travel quotes which inspire our wanderlust and motivate us to continue to explore and travel. 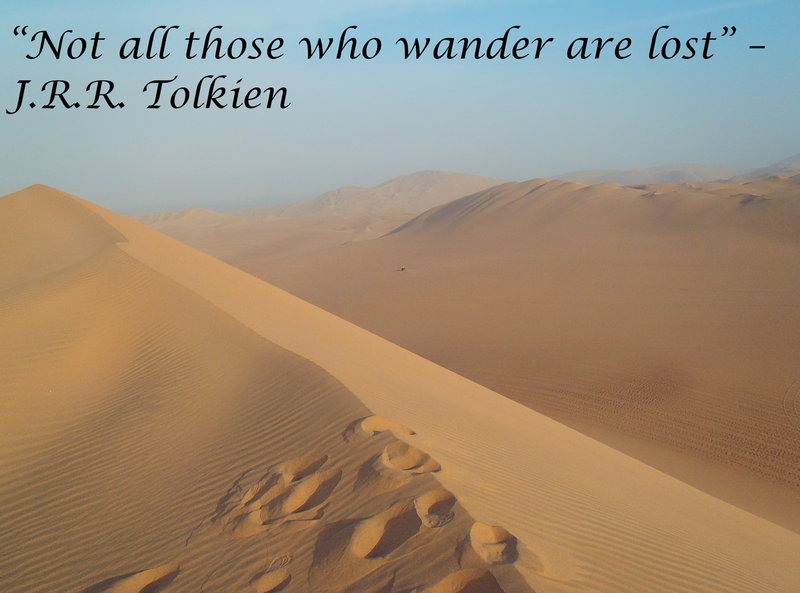 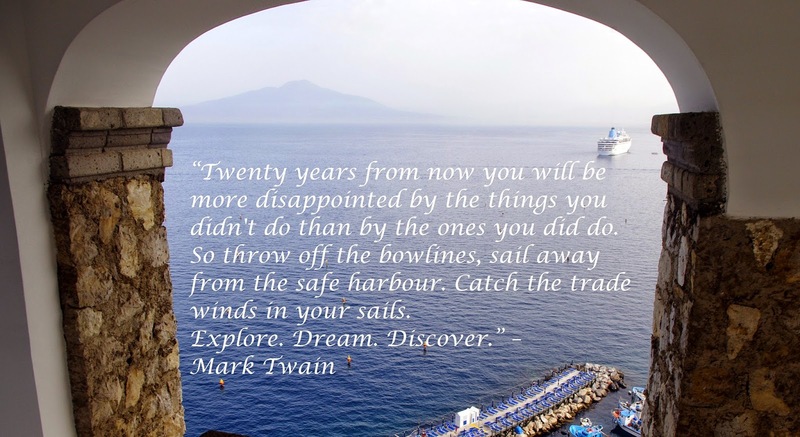 What travel quotes inspire your wanderlust?